It's official, after two long years of keeping quiet and serving as the leader of France's 'Les Republicains Party' the highly ambitious : Nicolas Sarkozy has offically quit his role as head of 'Les Republicains' to run again for the French Presidency in 2017. Supporters of 'Les Republicains' and other 'Right Center Parties' will vote this November to decide who will represent them against the Nationalist Front ( far-right ) Marine Le Pen and the current Socialist President Francois Hollande, who according to French polls is the most unpopular president in modern French history. Sarkozy does "NOT" has it all made; he still must overcome and defeat Alain Juppe his main contender in the party and 13 others candidates within his own party and according to the latest French polls Juppe and Sarkozy are presently almost at a tie. While it is true that most French voters would like 'new faces, new blood and new politicians' to run for the Presidency, the French political system is somewhat similiar like that of our United States, in that many American voters are "NOT" too crazy or happy about the only 'two choices' being given to them for the presidency by the mass media and by the establishment !!! Just like many American voters who feel that they will have to choose between the lesser of two evils ( Hillary & Trump*) most French voters feel the same way about the three main contenders : Hollande, Le Pen and Sarkozy !!! 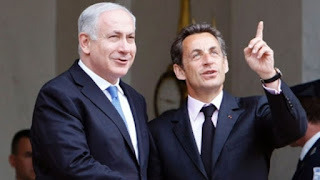 As a neutral political scientist, it is my insignificant opinion that Sarkozy 'appears' to the 'natural eye' to be the lesser of all evils "BUT" you and I know that its in the 'spiritual world' and through 'spiritual eyes' that such political contenders should be analyzed !!! France will play a major Prophetic role in the future simply because it is one of the two major toes of the statue of Nebudchadneezar; the other major 'toe' being Germany. It was in great part due to French help that in the late 1950's that Israel was able to build its first nuclear reactor; as well as a reprocessing plant capable of separating plutonium from spent reactor fuel. ( this last process allows for the production of nuclear weapons*) In the late 1950's over 2,500 French engineers lived in Dimona !!! ( Dimona is a city in Israel that is home to Israel's nuclear reactor *) Germany for its part has sold Israel five nuclear capable submarines ( Dolphin class 1 & 2 ) representing Israel's 2nd strike nuclear deterrent; as well as making up Israel's 3rd leg of its' nuclear Triad. Sarkozy is a real political threat to all of his adversaries, just months ago when many French regions voted in local elections it was expected that due to the high anti-immigrant sentiment all over France, that Marine Le Pen's party was going to win most local elections "BUT" in the end Sarkozy's party surprised everyone as it managed to win more electoral regions than the Socialists and Le Pen's far-right party !!! Sarkozy is the politician who began the 'Mediterranean Union' and he still has a long list of things that he would like to accomplish that he wasn't able to accomplish in his past presidency. Sarkozy continues to strongly oppose the idea of Turkey being admitted into the EU and he strongly is favoring for the 'Shenghen Agreement' to be reformed because illegal immigrants are exploiting its many loop holes. 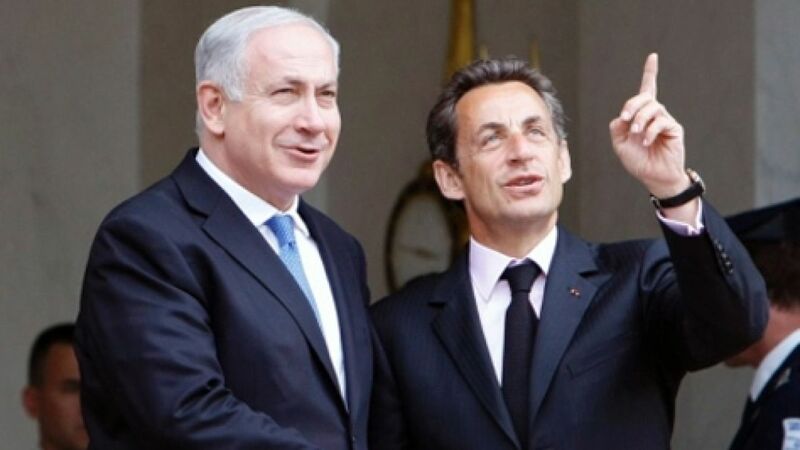 Additionally, Sarkozy has been the most active President of any EU country that has in the past attempted to directly resolve the Middle East 'Road Map for Peace' conundrum. As a student of Bible Prophecy this insignificant servant of Jesus Christ has always arrived at the same conclusion as to who could end up very possibly 'Confirming the Covenant with the Many' in the future and only France and Italy have seemed as the most credible possibilities because I have never imagined a German nor a British 'Little Horn' Germany should be obvious because of what that country did to the Jews during World War II and Britain is out because they just don't have a history of producing 'Totalitarians' such as a : Mussolini, Franco, Hitler or a Napoleon. Because France has the most 'Nukes' of any one else in the EU ( now that Britain is leaving*) this student of Bible Prophecy is following the 'Nuke Theory' !!! Whoever guarantees Israel's 'Peace and Security' in the future is going to have to have a military that really has 'Iron Teeth' unlike the United Nations !!! ( apart from NATO, France is the only EU country that has the 'Military Muscle' to 'pull off' something as grand and prophetic as 'Confirming the Covenent with the Many !!! ) It is still very possible that the EU will form and create a military of its own independent of NATO "BUT" should that never happen; then France is the only EU country that has nuclear submarines, a nuclear aircraft carrier and the most nuclear warheads of any EU Mediterranean country that could guarantee any future 7 year treaty in the region !!! Sarkozy's rise in the polls is no secret, most French voters are truly tired of the massive illegal Islamic immigration and of the Islamic terrorist attacks in Paris and even though Marine Le Pen's Party enjoys the spotlight, most French voters are ultimately going to vote for the lesser of two evils and Sarkozy has a great big chance of winning should he defeat Juppe this November, 2016. EUinProphecy.com will keep quiet until then because in the world of politics anything can change between today and the actual November voting. Most French liberals 'naively believed' years ago that the Islamic immigrants would assimiliate into the French melting pot; "BUT" for many Islamic and unemployed youths in France that has not been the case and it should "NOT" surprise anyone that Islamic Terrorist attacks will continue in France as well as in other EU countries. The truth is that most EU politicians including Germany's Angela Merkel now know that Islam is like a ticking time bomb and most EU intelligence officials are trying to find a way of 'defusing' this time bomb before it is too late !!! If you have been visiting EUinProphecy.com you know that we strongly believe that most Muslims will be expelled from the European Union in the future, for there's nothing new under the sun !!! 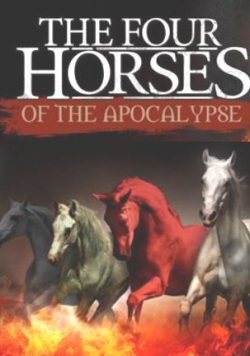 ( Ecclesiastes 1 : 9 ) the Muslim's have been kicked out of European countries in the past on more than two ocassions and its going to happen again under the government of the future endtimes 'Little Horn' !!! Should Sarkozy win the 2017 French Presidential elections against so many odds, then you and I know what it very could all mean. Should Sarkozy lose, we will all be able to breathe a little 'sigh of relief. ' If Sarkozy should win, then it means that this servant of Jesus Christ will have to go on a 40 day fast, because this is all one electoral coincidence too many !!! 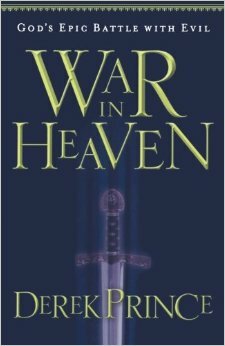 As a Bible Prophecy Watchman it is my spiritual obligation to make these facts known; this servant of GOD ALMIGHTY knows of all the cynicism and skepticism that surrounds Bible Prophecy; as a born again believer in Jesus Christ; I believe in His soon return and all the major signs are telling me that the beginning of the end is getting ever closer !!! Every word that this student of Bible Prophecy types and writes on this website is done with the knowledge that I will have to give an account to GOD ALMIGHTY, the Holy Spirit knows my heart and that's all that matters to this student of Bible Prophecy. 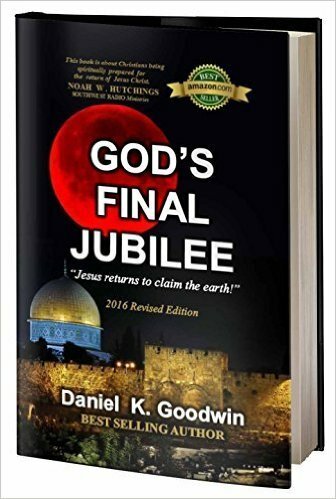 Sometimes this student of Bible Prophecy wishes that he too would be ignorant of the Biblical Prophecies, "BUT" its too late; this servant of GOD answered the call and it would be a sin for me to be quiet now that he has meticulously studied and analyzed the 4th Beast of Daniel and its 'Little Horn' for two decades now !!! When Jesus Christ came the first time most of the Jewish religious elites ( Sadducees & Pharisees*) who knew the Old Testament prophecies totally missed the first coming of the true Messiah of Israel; this servant of GOD hopes and prays that most of the Church will "NOT" make the same spiritual mistakes that the Pharisees and Sadducees made in the past, human nature tells me that history will somewhat repeat itself given the parable of the 10 Virgins; half of them were 'Left Behind !!! This student of Bible Prophecy remains open to the possibility that 'surprising' and unexpected changes may come almost overnight to the EU that even no teacher of Bible Prophecy may be expecting; so we remain open to any and all possibilities that may lead to the final 10 Kings of Revelation, as of this July, 2016 we know that the Prime Minister of the UK, David Cameron was a casualty of the Brexit and he has promised to step down this October, 2010. Additionally, several other EU political heads will continue to roll, the once almost invincible Angela Merkel also has her days counted because of her naive stance on Islamic Immigration; the German voters are letting her party know that their days are numbered. 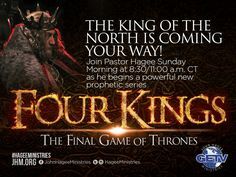 The 10 King's cannot rise to power yet they rise to power during the final week of Daniel; during the 7 year tribulation period "BUT" it doesn't mean that we may not see the present EU of now 27 nations continue to : shed, expel and discharge some members here and there !!! By : Mario Romano, Mario has been following the rise of 'You Know Who' before he even won the French Presidential elections in 2007 !!! As you can see this servant of GOD is extremely patient and as a 'Bible Prophecy Watchman' this servant of Jesus Christ and yours too; requests your prayers as never before. It is extremely rare for a French politician to run again for the French presidency, but Sarkozy is the exception. 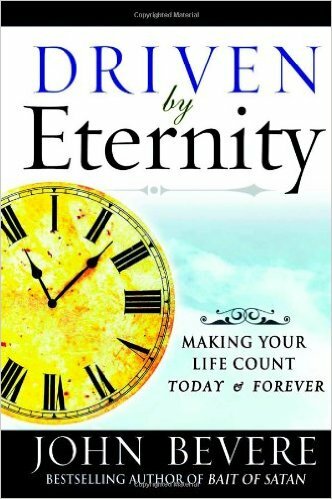 This watchman is "NOT" claiming divine revelation, I am a mere student of history and GOD gave me a gift and an assignment and i'm here putting it to use.